Darengo Valley is a small lateral one in the west side of northern Lario (Como lake, north Italy), near Gravedona town. 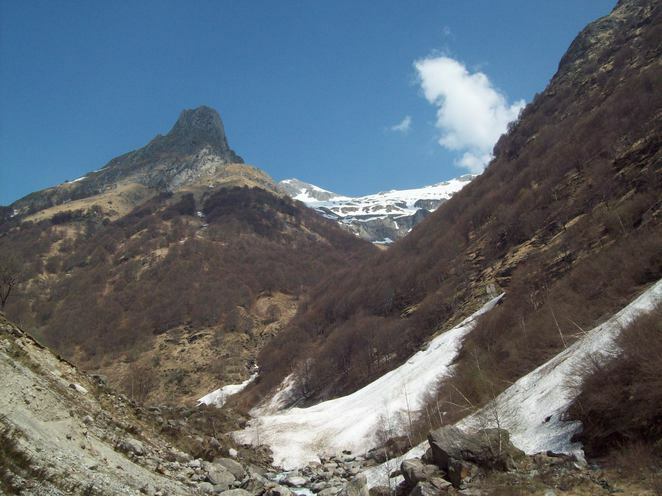 It is the top of Borgo riverbed, small river giving its name to the abandoned village in the middle of the valley. At Dangri village (697m) an old stone bridge allows to enter the pathway to Capanna Como refuge, the upper point of Darengo Valley. 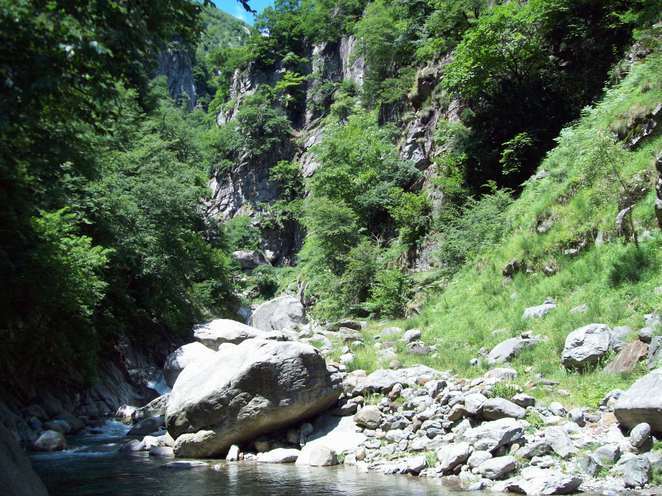 It is a very wild place: the lower part, from Dangry bridge since Borgo one, is too difficult to explore, because of no existing footpath, deep running water and high risk of falling stones from the gorge sides, very close and unstable. At 1070m, after two hours on foot, we reach Borgo abandoned village. The old bridge was reconstructed after the main 1983 flood. Here the valley floor widens and the mineral research can starting in the Livo riverbed. 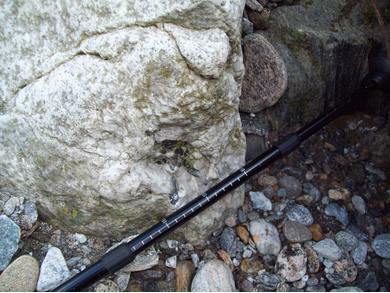 Many morphological elements remind of the last glacial maximum age, such as sand and "shoes stones" on moraine deposits. More structural clues are many landslides, such as the great one of Sasso Marcio near Borgo village. It is a very wild place and the simlest way to find minerals is looking for them on the riverbed, where great stones fall from the valley sides. 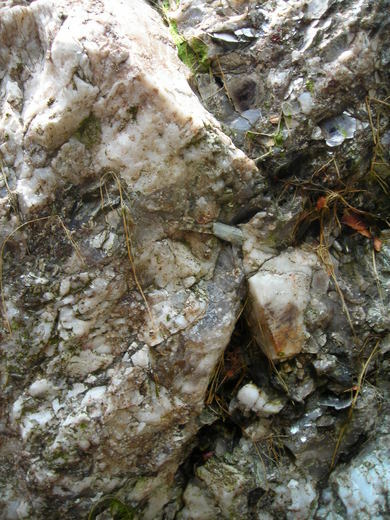 A typical research point is Pizzo Ledù, with a lot of pegmatitic rocks on its slope. 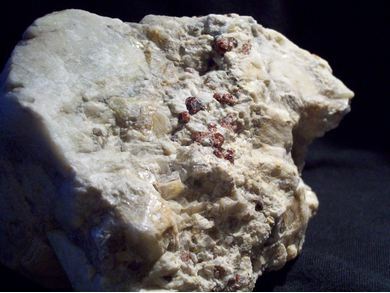 Pegmatites are part of the so-called Bodengo pegmatite area, a large region including the upper portions of a series of valleys (Leggia and Cama valleys, Moesa, Graubünden, Switzerland; Bodengo, Soè and Garzelli valleys, Sondrio Province, Lombardy, Italy; Dosso and Darengo valleys, Como Province, Lombardy, Italy) located between the Mesolcina (west) and Mera (east) valleys, Southern Steep Belt of the Central Alps. Reference: - Giorgio Taravella (198x): LE PEGMATITI AFFIORANTI IN LOMBARDIA. 54-62 pp. Reference: - Antonio Bertolini (1994): ALTO LARIO OCCIDENTALE, GRAVEDONA (CO). 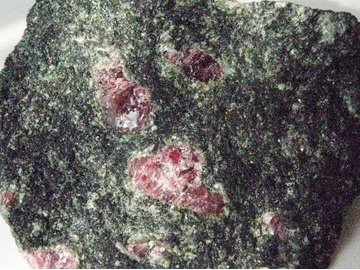 Rivista Mineralogica Italiana, vol. 1, 73-76. - Giorgio Taravella (198x): LE PEGMATITI AFFIORANTI IN LOMBARDIA. 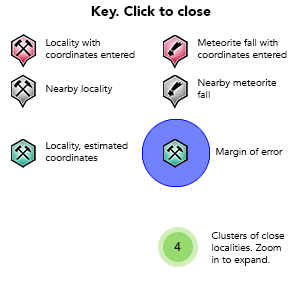 54-62 pp.